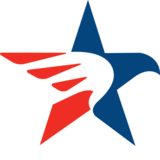 You may receive updates from Texas Freedom Network, the creator of this petition. The Texas State Board of Education — notorious for its repeated attacks on science education — is meeting this fall to adopt new social studies textbooks, and several publishers have submitted books that include inaccurate and misleading information about climate change. If these textbooks are approved with biased information, it will be bad news for Texas schoolchildren, who will have to confront climate change throughout their lives and deserve to know what they're up against. Worse yet, because of the influence of Texas’ enormous textbook market, these materials could find their way into classrooms across the country. McGraw-Hill Education (World Cultures & Geography) – includes information pulled directly from the Heartland Institute, a polluter-funded advocacy group infamous for its anti-climate change propaganda. These textbooks will be in classrooms for the next decade. Texas children deserve textbooks that get the science right. 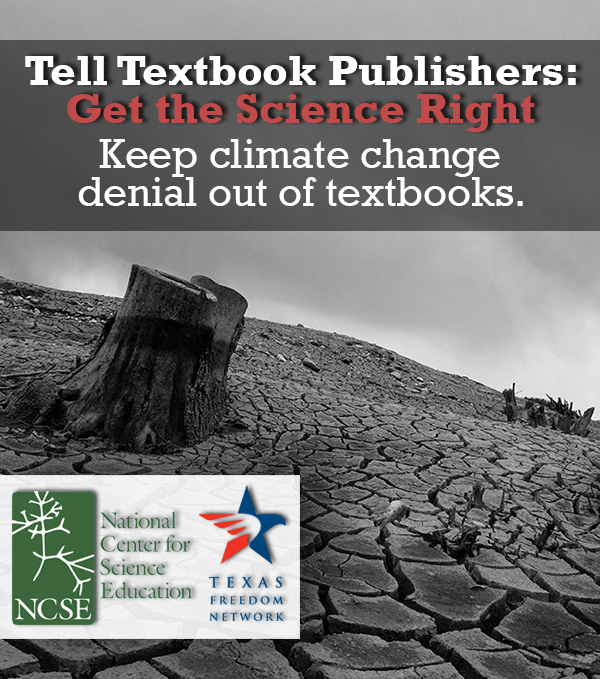 Take a moment and help the National Center for Science Education and the Texas Freedom Network make sure textbooks don’t mislead a generation of students about climate change. Sign up and ask the publishers to correct these problems. It’s critical that the next generation of students be taught accurate information about the scientific consensus surrounding climate change. Remove these inaccurate and outdated passages from your textbooks.